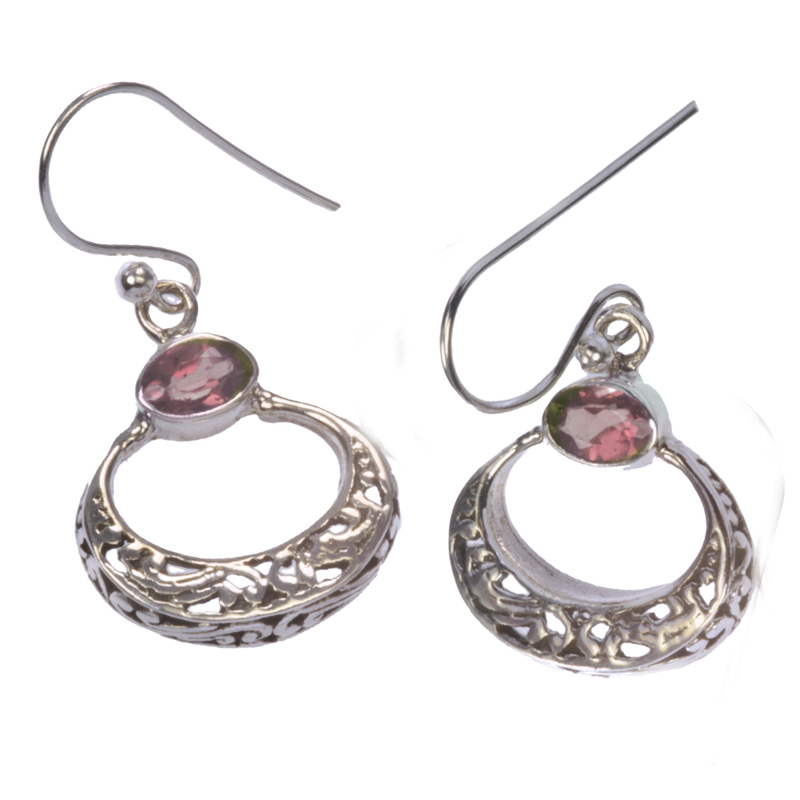 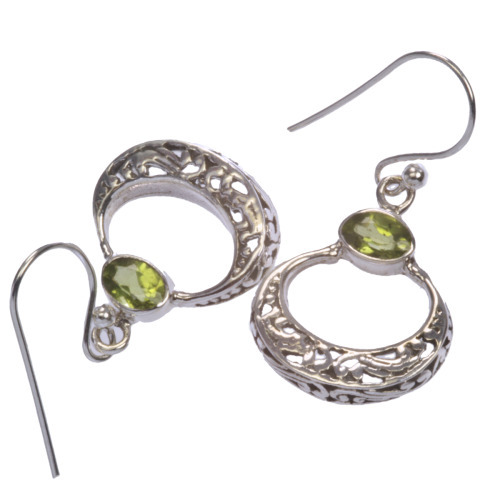 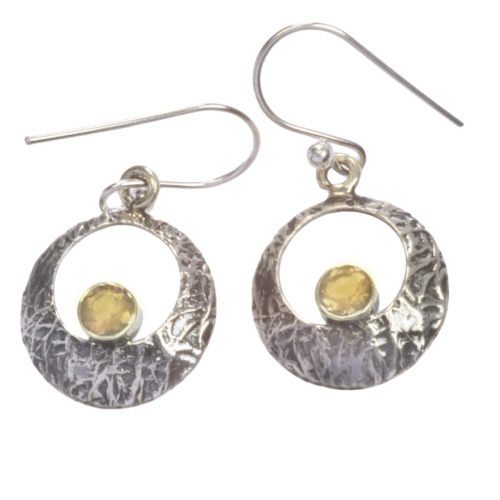 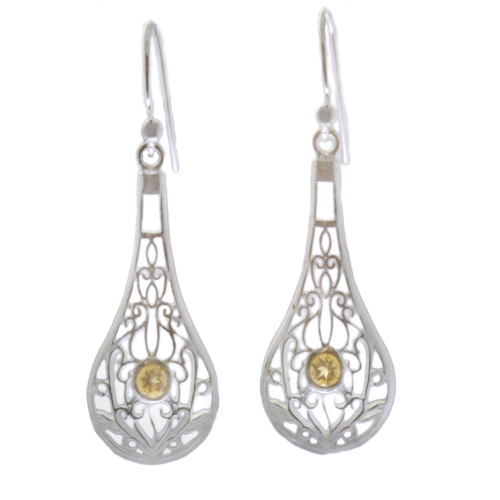 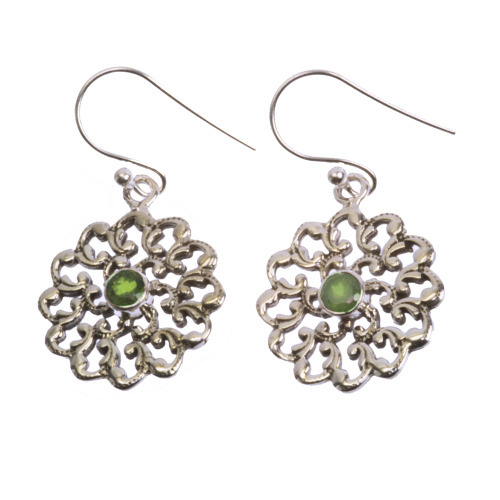 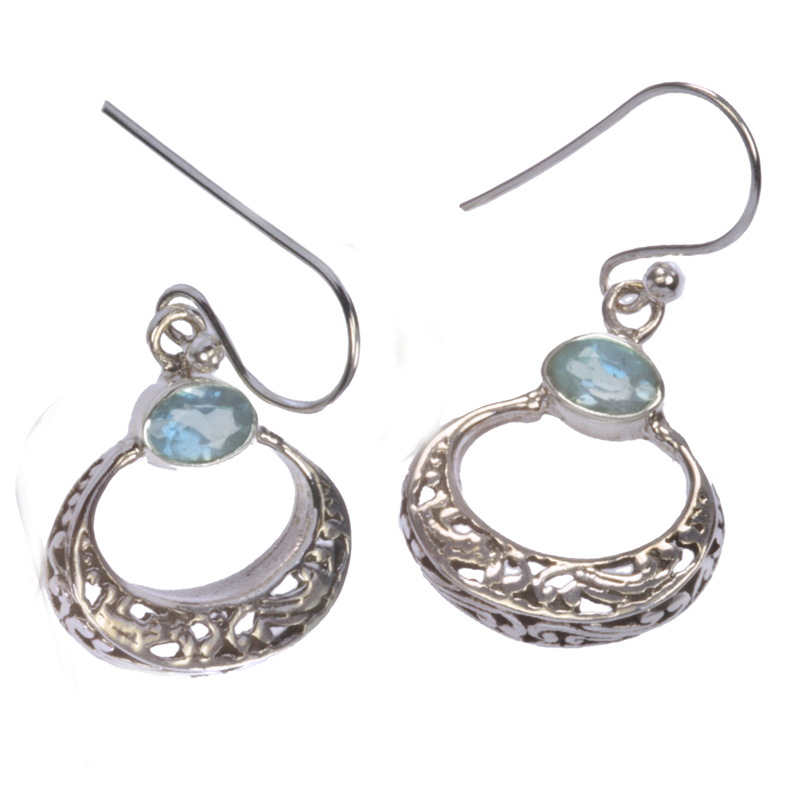 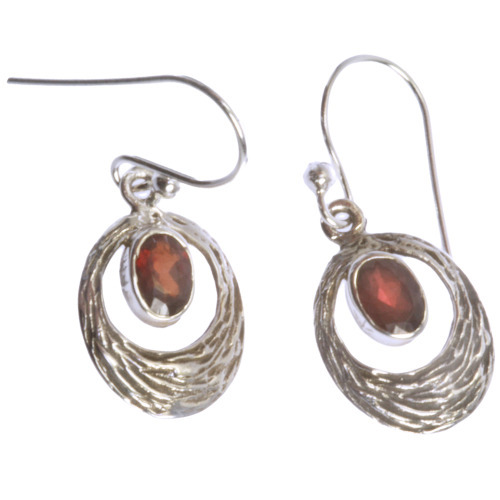 Sterling Silver Oval Curved Filigree Earrings, 17×17 with 6×4 oval. 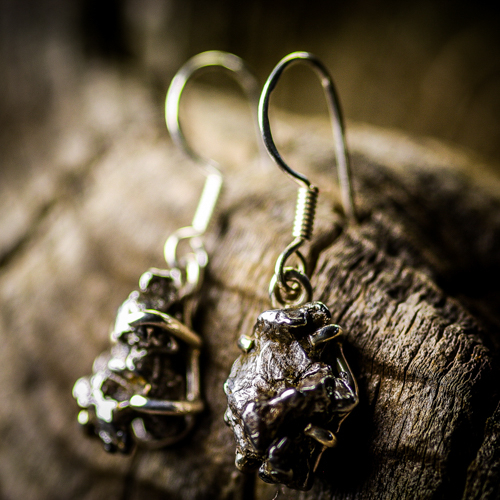 Choose your stone below. 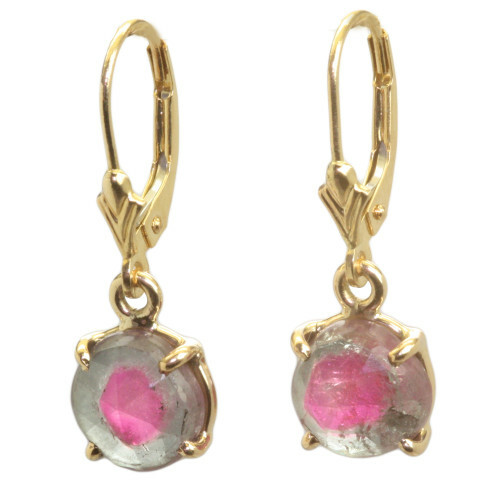 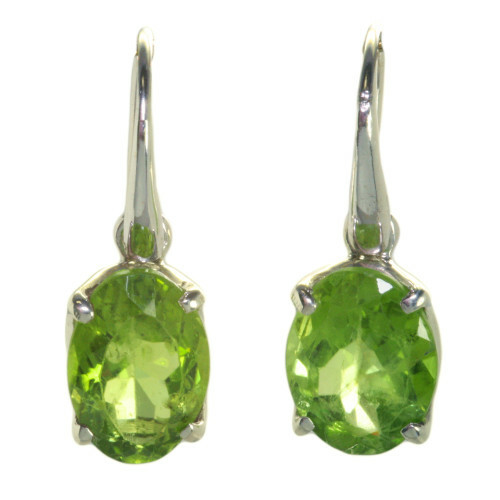 Also Available in Amethyst, Blue Topaz, Citrine, Peridot, Garnet, and Iolite.